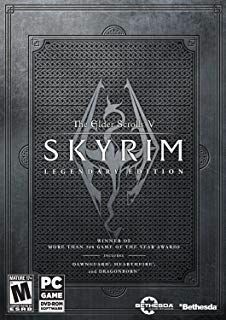 Skyrim Nexus, chinagreenelvis. 15 Sep 2016. 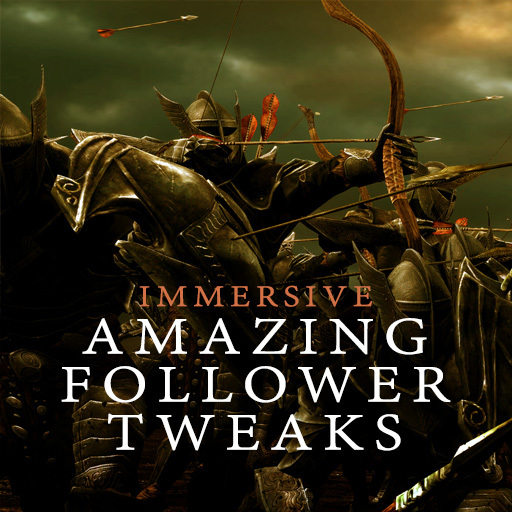 Immersive Amazing Follower Tweaks. 1 Dec 2015 <http://www.nexusmods.com/skyrim/mods/71689>.